昨日の試験はどうでしたか？ How was the yesterday’s exam? / How did the exam go yesterday? / How did you find the exam yesterday? まあ良かったです。 It was all right / OK.
合格した / 落としたと思います。 I think I passed / failed. 数学の追試を受けなければなりません。 I have to take a makeup (exam) / resit （英国） in math. 明日の試験の準備はできていますか？ Are you ready for the tomorrow’s exam? 今日は税金の復習をします。 I’ll revise Tax today. 日本の大学入試は大変です。 Japanese college entrance examination is tough. 受験料がとても高いです。 The examination fee is very expensive. 試験管は教室の中を歩き回っていました。 The examiner / invigilator （英国） was walking around in the classroom. 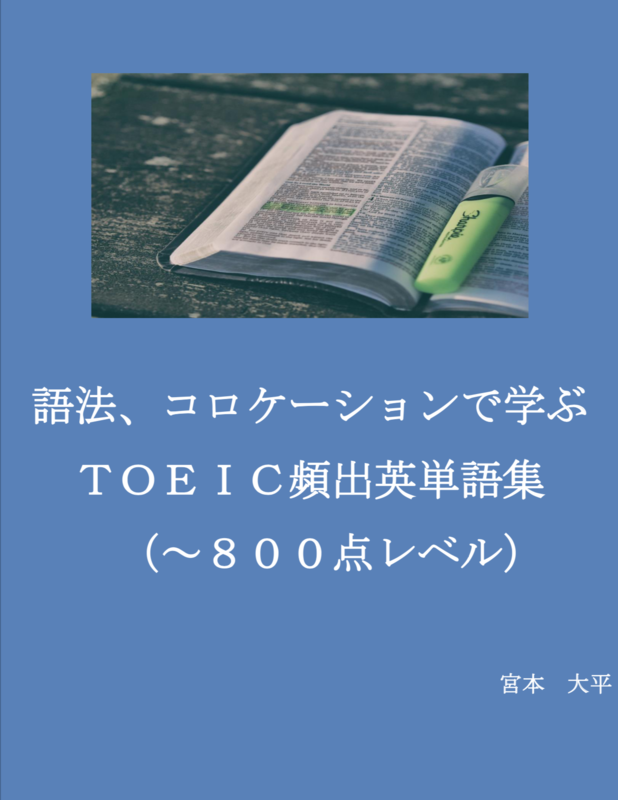 試験範囲は２０ページから６０ページまでです。 The exam will cover from page 20 to (page) 60. 彼は解答用紙に計算を書いてしまいました。 He wrote some calculations in his answer sheet. 来週の試験のために、２日間詰め込み勉強します。 I’ll cram for the next week’s exam for two days. 彼はカンニングをしていました。 He was cheating (on the exam). 一次試験はどうでしたか？ How was the first (stage) exam? 二次試験は面接です。 The second (stage) exam will be an interview. 今日は部活がありますか？ Do you have practice in the club today? バスケットの部活練習をサボった。 I skipped club basketball practice. 部活の早朝トレーニングに行かなければいけません。 I have to go to the (club’s) early morning practice. 新人部員達は先輩たちにしごかれました。 New members / Newcomers were severely trained by their seniors. 彼は後輩にとても厳しいです。 He is very strict with his juniors. 私は顧問を尊敬しています。 I respect my coach. 部員達は毎日筋トレをしています。 The members do muscle training everyday. 先輩は私にパンを買わせに行かせました。 My senior made me go to buy some bread. 私はパシリとして使われました。 I was made to run errands.